Basically pasty flour is a more finely ground whole wheat flour. It works well in pizza dough, and I used it in the muffins from yesterday. It still doesn't have as much gluten (what allows flour to work with yeast to make the dough airy and puffy) as white flour, so it is more "dense" in a bread or dough than white flour. However, it's just as nutritious as regular whole wheat dough, but looks more like white flour, which could be a bonus for those with kids that like things plain Jane white. Whole wheat pastry flour!?!? I just tried whole wheat flour!!!! Is this the same as the King Arthur "white whole wheat flour"? I bought some the other day but dont know anything about it. 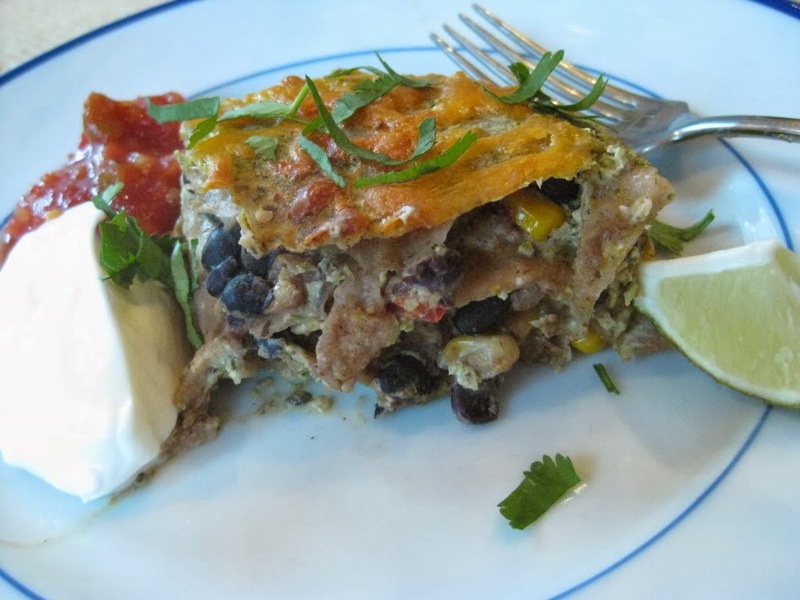 I actually have this at home from back when we were on the low carb craze a few years ago. I don't think I've used it since then. I'll have to try your muffins since I'm anxious to use this up. If you can think of any other good recipes let me know!! SM--I used regular whole wheat flour forever until just a couple weeks ago. Amer21, I use it pretty much anywhere regular flour is called for, but just add 1/3 the total amount WW flour, and the rest white the first time. Amy, I am not sure if this is the same as white/whole wheat KA flour...maybe? That would be up our alley since my oldest still claims she loves white bread even though I have never bought a loaf of white bread. When you are with my husband next time, you are forbidden to mention how creative and wonderful you are in the kitchen. Right now he thinks that only husbands cook and wives just do the dishes. Don't open his eyes! 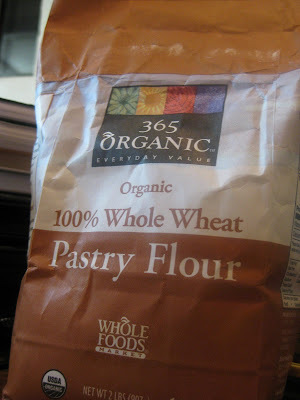 I love using whole wheat pastry flour, especially in baked goods recipes. When baking for my family I try to substitute the all purpose white flour in the recipe for equal parts whole wheat pastry flour -- might be as caloric, but definitely more healthy! A Tropical Storm Cometh. Crab Dip Anyone?